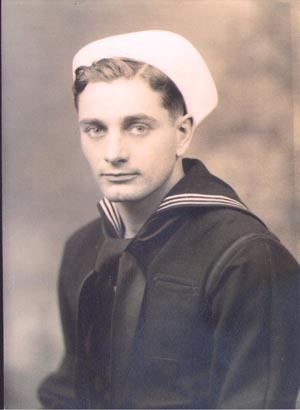 Ernest Ely joined the Navy in the summer of 1940 at the age of 20 years old, was sent to Pearl shortly thereafter . Ernest was present on board the West Virginia, the day the Japanese attacked Pearl Harbor. Barely 21 years old, Ernest was a Fireman Second Class and assigned the to the duty of water tender. During the attack, Ernest found himself thrown overboard wearing only trousers, swimming towards Ford Island, amid the burning oil, and chaos. Covered in oil, Ernest spent most of the day carrying wounded and dying men from the trucks to the infirmaries and hospitals. By 12.00 am, the following day (Monday December 8, 1941) he was assigned to the Salt Lake City cruiser and headed out to sea. My great Uncle has been reluctant to speak of many of the details that happened on the day of the attack, as many who experienced it are. I am looking for anyone who may have known or served beside him during his service to the United States.